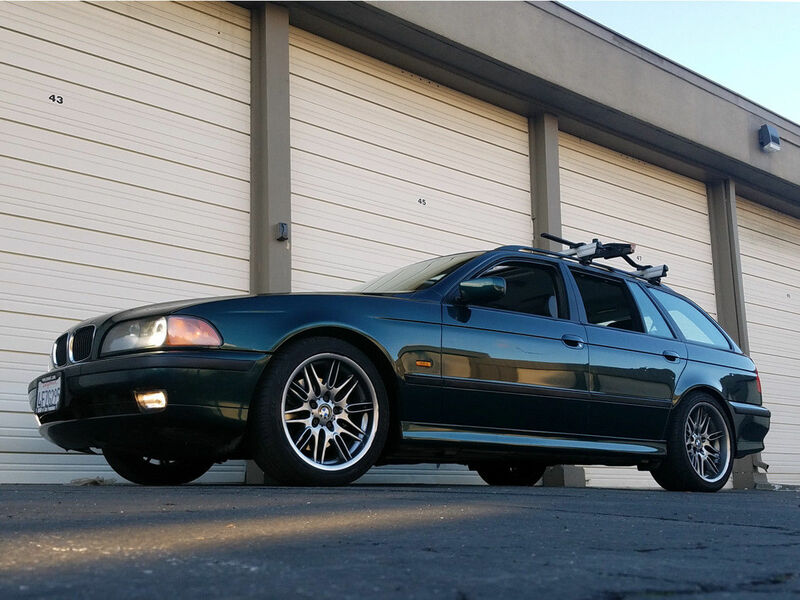 That M3-powered 325xi Touring was pretty impressive, no? But it’s not without competition in the market today. That’s because at the same time BMW was leaving the most powerful 3-series out of the Touring market, Audi was offering U.S. customers the 250 horsepower twin-turbocharged all-wheel drive 6-speed S4 Avant finally! The blown 30V V6 was capable of hustling the small wagon from 0-60 in 5.9 seconds while your groceries remained firmly embedded in the hatch trim. 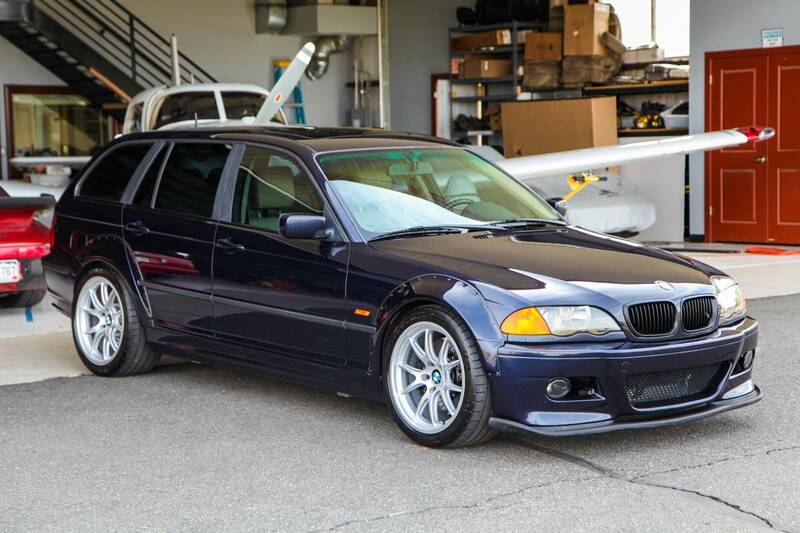 Of course, as impressive as the U.S. bound S4 Avant was, it was still over 75 horsepower down on the brand-new E46 M3. That wouldn’t do for Ingolstadt, who employed Cosworth Technologies to revisit the V6. The result was quattro GmbH’s RS4 Avant, and power increased to 375 while the B5 sprouted flared arches, slits in the nose and deep valances. 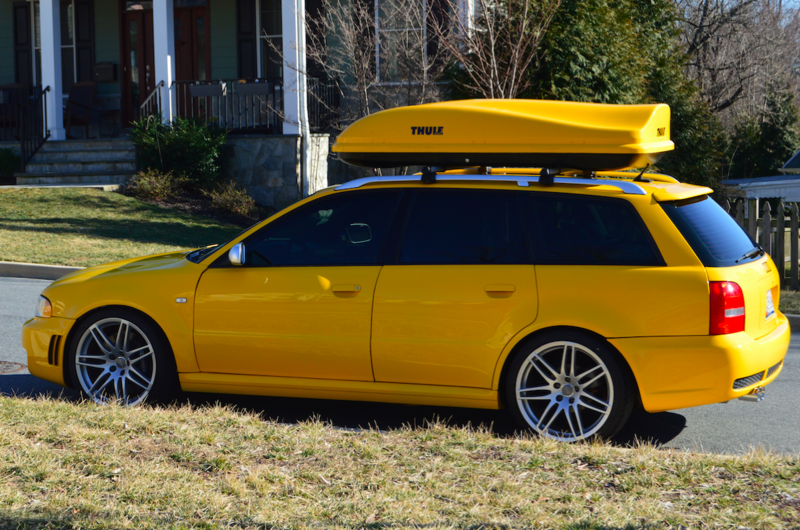 Unfortunately for U.S. customers, the B5 RS4 was a no-go for importation, leaving some to wonder what might have been build their own:. If I’m honest, neither the outrageous Passat W8 nor the overpriced A4 Avant from Sunday really thrilled in the same way as the 2.7T-swapped B6 Ultrasport build did. 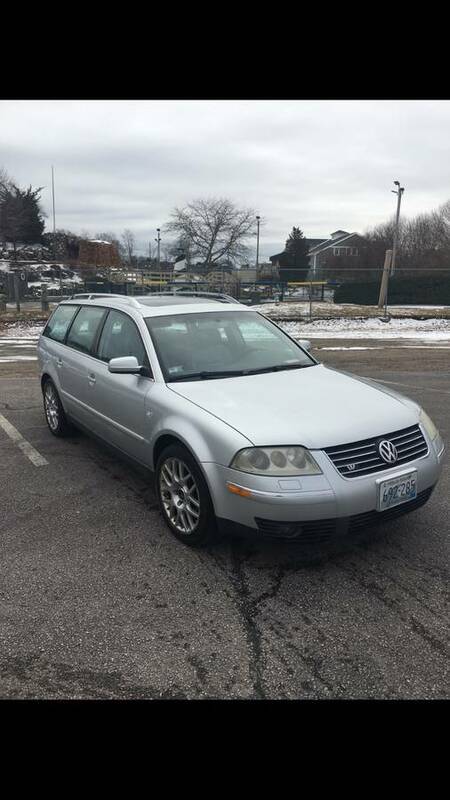 Granted, you could just about buy both the Audi and the Passat for the same price as that build, but if you’re going to take on a complicated older fast wagon, there must be some sort of reward for all the risk, right? Well, not to be outdone, here’s a stellar BMW option. The standard 325xi Touring, while available with a 5-speed manual, isn’t nearly as exotic sounding or performing as the duo from the other day. The M54 2.5 liter inline-6 was about 100 horsepower down on the Passat W8 and they weighed pretty close to the same. BMW also chose to not equip any of the xi models with the M-Sport suspension, either. While the 3-series was substantially cheaper than either the A4 2.0T S-Line Titanium package or the Passat W8 4Motion, out of the box it also didn’t feel as special. While it was certainly impressive to see the unique Aquamarine S4 Avant over the weekend, for nearly everyone it was a letdown. 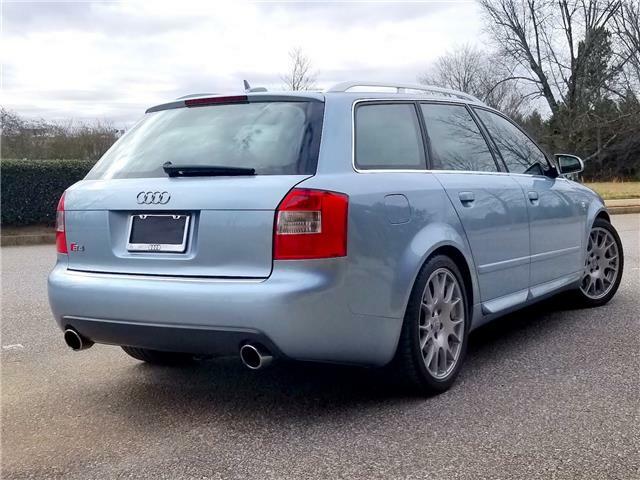 Many of the faults would be excusable were it not for the outrageous asking price – getting on for four times the market value of a decent “normal” S4 Avant. 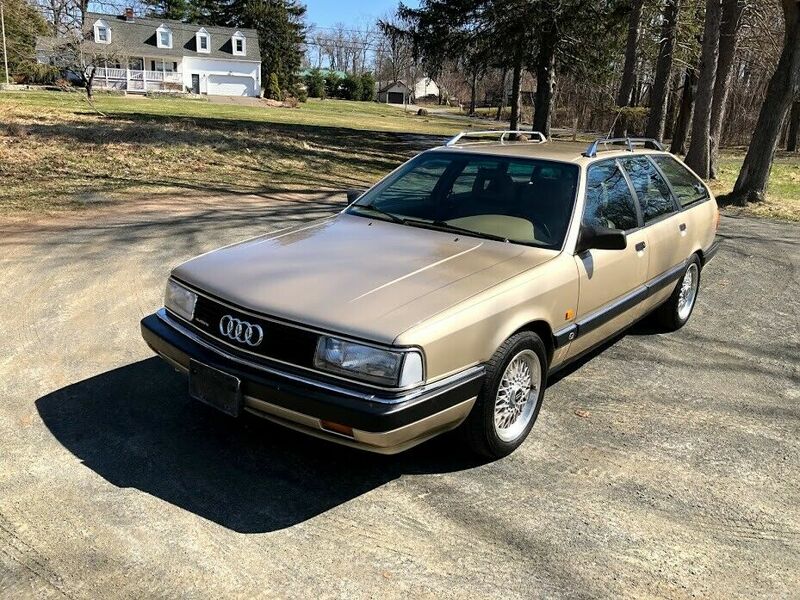 Of course, one of the great things traditionally about Audis is that the chassis flexibility means parts from a myriad of other models work across platforms. 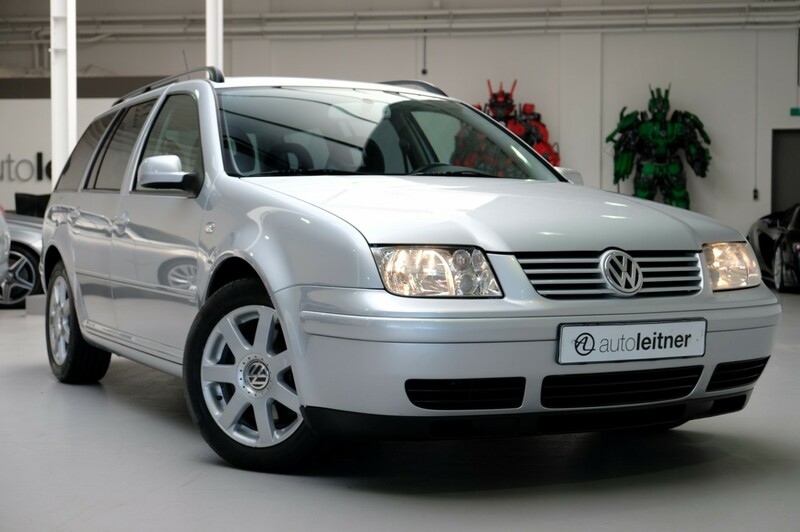 So, unhappy with the available options out there, why not build your own super Avant? 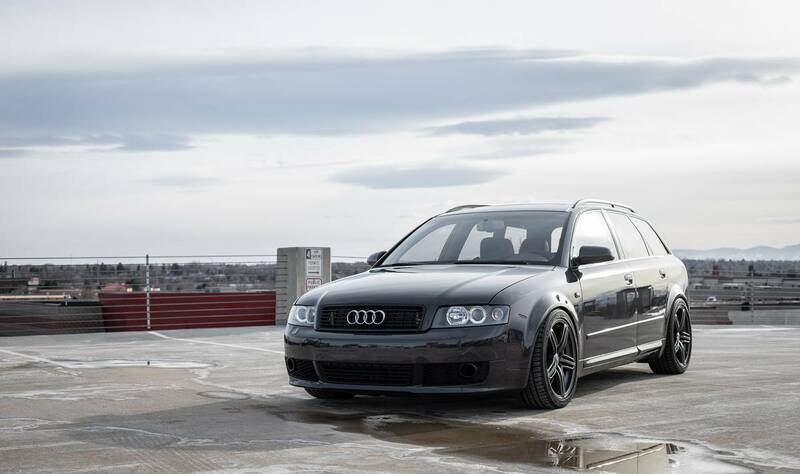 That’s exactly what folks at Black Canyon Performance did, taking an already desirable B6 A4 Avant Ultrasport 6-speed and turning the wick up substantially. The modifications range from installation of a B5-generation 2.7T V6 to a factory RS4 interior and a special Porsche color – 7A1 Gray Black borrowed from the 997 GT3 RS, but don’t end there. Welcome to the Unicorn Killer….or was it Killer Unicorn? Today’s example is another fan-favorite model, of which it seems surprisingly hard to find a great example. The E39 continued and expanded the 5-series wagon’s popularity by bringing bigger wheels, more power and updated looks to the mid-range Audi-challenger. Like the first generation, these were only available in rear-wheel drive in the U.S., so matching the all-wheel drive variants available from…well, everyone else, required a very good looking and potent package. BMW pulled that off, with the Sport versions of both the 528i and 540i Tourings thoroughly encapsulating the ethos of the great Euro wagons. 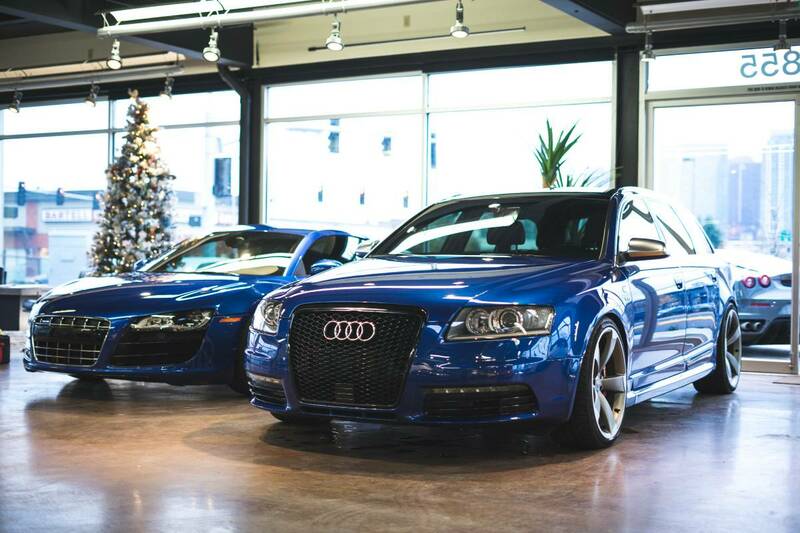 Why not kick off the New Year with a few fantastic wagons? Sounds like a good idea to me! A few years ago, I looked at a pretty tempting bit of forbidden fruit – a C6 Audi S6 Avant. 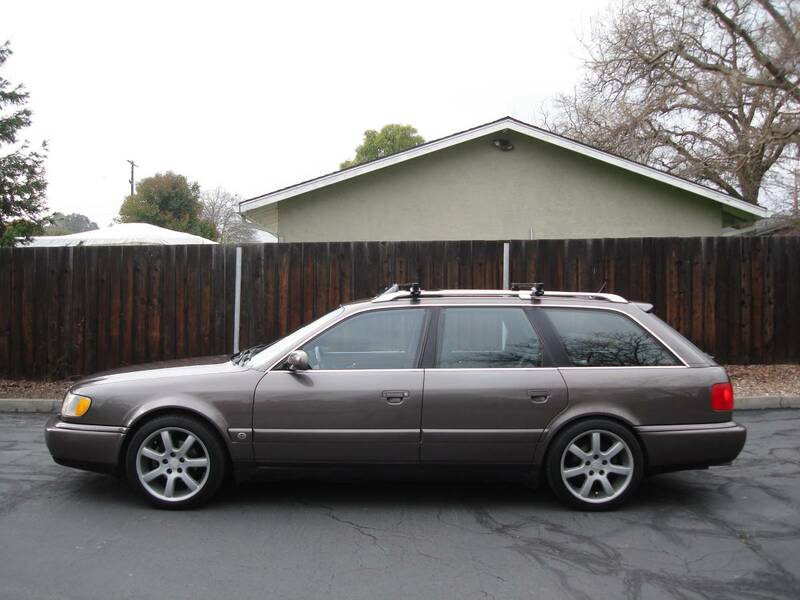 Loaded up with enough tech to employ half of Palo Alto, the C6 moved the concept of the C5 S6 Avant a few notches ahead. The jump from C4 to C5 was 113 horsepower strong, and the next generation nearly matched that. With 95 more horses to net 435, the new C6 had one more gear, more space and even more luxury than the car it replaced. But thanks to very slow sales of the prior generation in the U.S. market, it never came here. Although they’re at least twelve years old now, that means we’re still a solid teenager away from seeing an easily legal import here.